Living in on the coast you can’t help but have the water in mind when you think of summer activities. We are spoiled for beauty when it comes to beaches, ocean & mountain views. 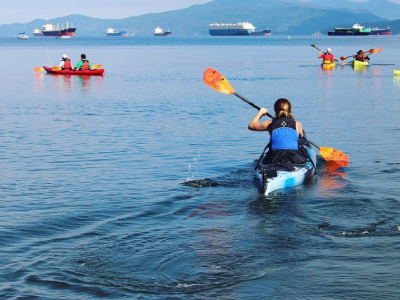 If you are looking to hit the water this summer, Metro Vancouver has some amazing options for Stand Up Paddleboards (SUP) or Kayak rental. 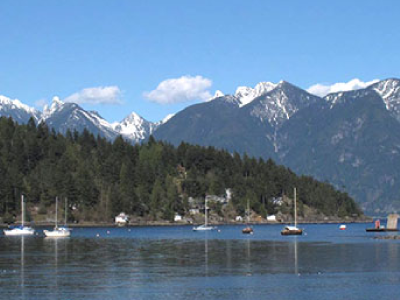 The Natural playground of Bowen Island is the nearest gulf Island to Metro Vancouver. 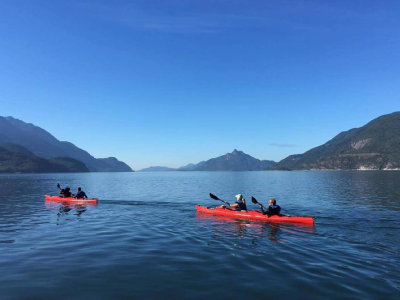 Their colourful fleet of new and well-maintained kayaks and boards is located a 20-minute ferry ride from Horseshoe Bay. Nestled in a protected cove, there is a sandy beach, where you can go for a paddle, all within a stone’s throw of the city. Their fleet includes 15 jet skis, 52 paddle boats, 35 kayaks and two new boats! They offer rentals, tours, lessons and more! Two locations available: flagship at Granville Island and a kiosk at Kitsilano beach. Sea to Sky Adventure Company is a tourism outfitter operating in the lower mainland and coastal mountains with headquarters in Squamish, BC. From learning programs, outfitting you with rentals for your next adventure, guiding, and custom programming. They offer help with water sports, hiking, and mountain biking. 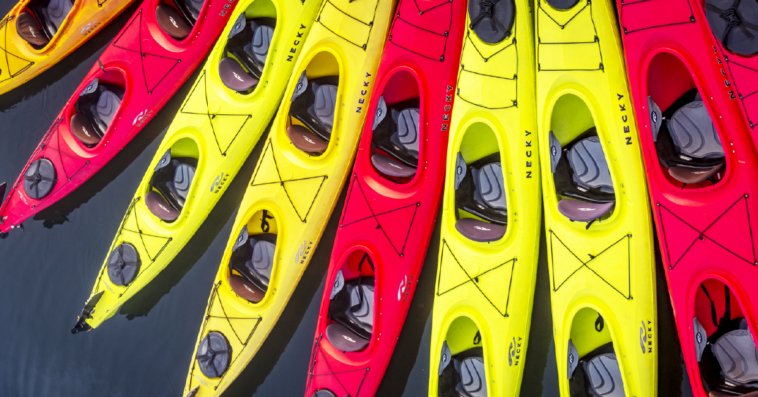 With one of the largest fleets in Canada, they offer rentals of high quality that will suit a wide range of paddling styles and experience levels. They also offer lessons and tours for kayaking, stand up paddleboarding and surfskiing which cater for beginners through to experienced paddlers. Open from April to October weather depending, but usually 7 days a week from May through September. 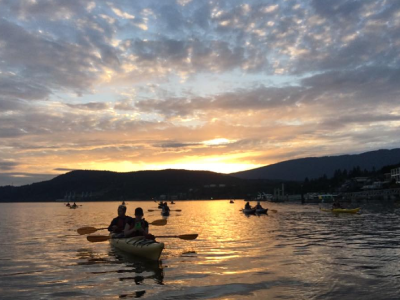 Rocky Point Kayak offers easy access to the Burrard Inlet and the Indian Arm. The calm waters at Rocky Point have an abundance of bird and wildlife just a short paddle from shore. Stunning scenery and secluded beaches provide a quick wilderness escape despite being only 25 minutes from downtown Vancouver. 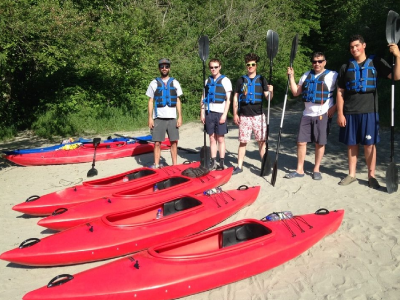 They also offer Paddle Canada certified lesson programs and tours, and many weekly drop-in social paddles. Feel like you need an intro before you are ready to hit the water with your family? We think it’s a great idea to get all the safety knowledge and the basic skills before you take your family out. 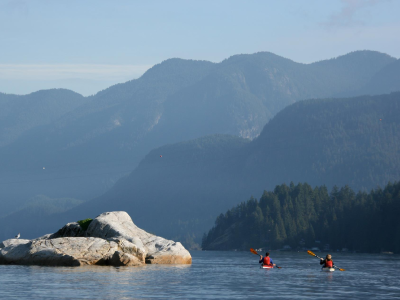 We highly recommend Coastal Stoke SUP Squamish as a top resource for Stand Up Paddle instruction and ocean safety. We have been out many times with Tina & Norm and they are a wealth of knowledge & enthusiasm. 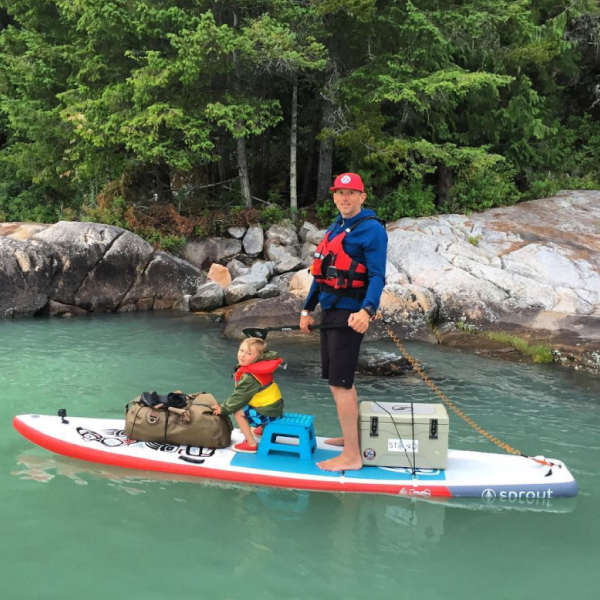 See our post here on SUP tips for families.